Metzmacher’s 2017/18 season includes Lulu and Elektra at the Vienna State Opera, The Raft of the Medusa at the Dutch National Opera, and Bluebeard’s Castle and La Voix Humaine at Opéra de Paris. 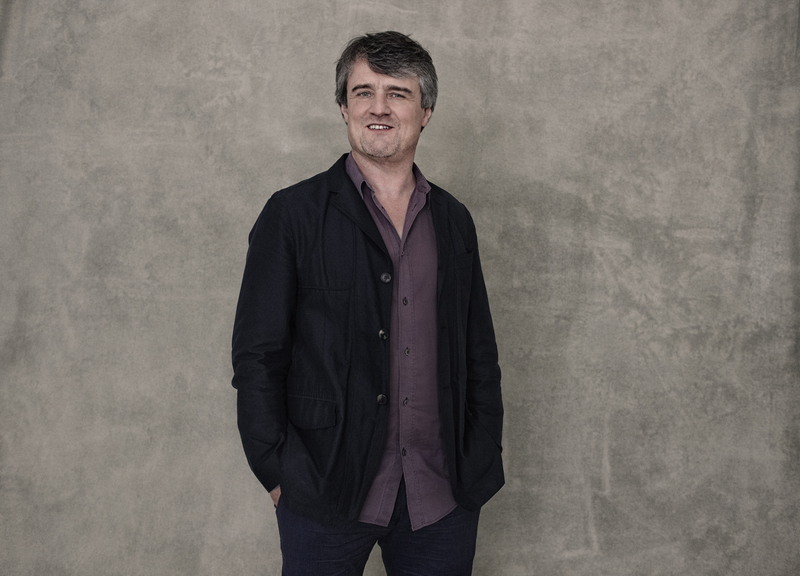 He tours with the Gustav Mahler Jugendorchester and the Junge Deutsche Philharmonie, and he conducts the St Petersburg Philharmonic and SWR Symphony orchestras, the Deutsches Symphonie-Orchester Berlin (DSO), and the National Theatre Orchestra Mannheim. In May, he presents the third edition of the KunstFestSpiele Herrenhausen under his artistic direction. Highlights of recent seasons include new productions of operas by Luigi Nono, Bernd Alois Zimmermann, Sir Harrison Birtwistle, and Wolfgang Rihm at the Salzburg Festival, as well as Wagner Der Ring des Nibelungen at the Geneva Opera and a new production of Shostakovich The Nose at the Royal Opera House, Covent Garden. Metzmacher has conducted at the great international opera houses including Zurich Opera House, Teatro Real, La Scala, Opéra de Paris, and the Grand Théâtre de Genève, and the Berlin and Vienna State Operas. He has conducted leading orchestras such as the Berlin Philharmonic, Vienna Philharmonic, Concertgebouw Orchestra, Chicago Symphony Orchestra, Czech Philharmonic, Russian National Orchestra, Orchestre de Paris, London Philharmonic and the BBC Symphony orchestras. From 2007 to 2010, Metzmacher was Chief Conductor and Artistic Director of the DSO. His thematic concert cycles during this time, entitled 'From the German Soul', 'Breakthrough 1909', and 'Temptation', as well as a series of Casual Concerts, made a lasting impact on Berlin’s music life. Various tours led him and the orchestra through Europe and Southeast Asia. Metzmacher was General Music Director of the Hamburg State Opera from 1997 until 2005, where he led a series of internationally-acclaimed productions, many in collaboration with stage director Peter Konwitschny. 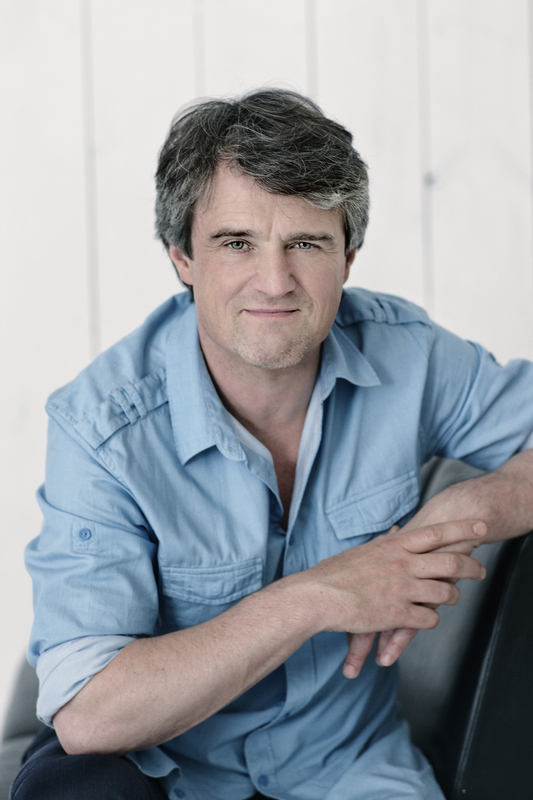 Subsequently, he became Chief Conductor of the Dutch National Opera in Amsterdam. Highlights of his tenure include performances of Henze The Bassarids, Korngold Die Tote Stadt, Schreker Die Gezeichneten, Messiaen Saint François d’Assise, and Mozart's Da Ponte operas. As a pianist, he has appeared in recitals with Christine Schäfer, Matthias Goerne, and Christian Gerhaher at the Aspen Music Festival, the Wigmore Hall in London, the Schubertiade Schwarzenberg, and the Salzburg Festival. Metzmacher’s wide discography includes live recordings of his New Year’s Eve concerts in Hamburg from 1999 to 2004 entitled 'Who’s Afraid of 20th Century Music', a complete recording of Hartmann symphonies with the Bamberg Symphony Orchestra, the world premiere of Henze Symphony No.9 with the Berlin Philharmonic, Messiaen Illuminations of the Beyond… with the Vienna Philharmonic, Pfitzner Von deutscher Seele and Humperdinck Königskinder with the DSO, as well as live recordings of Shostakovich Lady Macbeth of Mzensk at the Vienna State Opera and Luigi Nono Prometeo at the Salzburg Festival. In his book Vorhang auf! Oper entdecken und erleben [Curtain Up! Discovering and Experiencing Opera], published in 2009, Metzmacher presents operas from four centuries and explains the making of a music theatre production. He is also the author of Keine Angst vor neuen Tönen [Don’t Be Afraid of New Sounds], published in 2005, a passionate plea for pioneering composers such as Luigi Nono, Charles Ives, Olivier Messiaen, Arnold Schoenberg, Edgard Varèse, Karlheinz Stockhausen, and John Cage. Born in Hanover, Metzmacher studied piano, music theory, and conducting in his home town, as well as in Salzburg and Cologne. 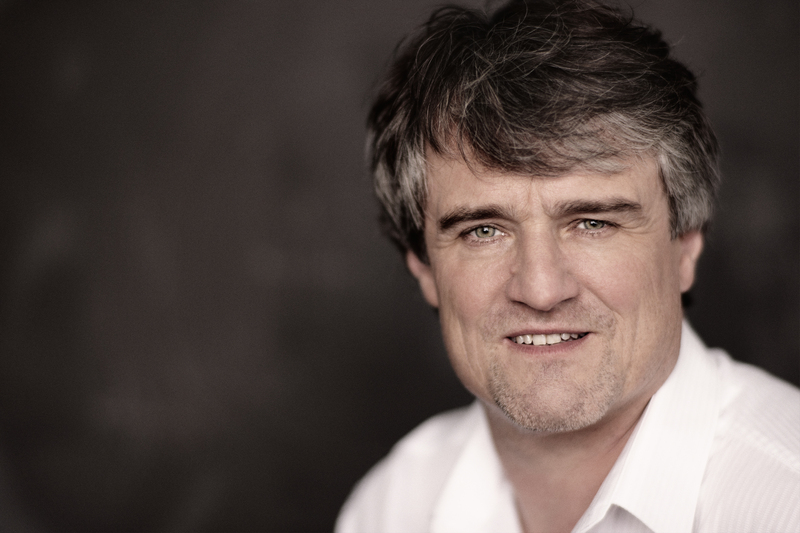 He found his first artistic home in Frankfurt with the Ensemble Modern and at the Frankfurt Opera under the artistic directorship of Michael Gielen. His international career began in 1988, during Gerard Mortier’s tenure as director of the Théâtre de la Monnaie in Brussels, when he stepped in to conduct a new production of Schreker Der ferne Klang. 2017-18 season / 645 words. Not to be altered without permission. All praise to the precise and level-headed conductor Ingo Metzmacher and his utterly brilliant orchestra. Ingo Metzmacher conducts the score with brittle brilliance, every orchestral effect raspingly precise. He made the orchestra sound as we have rarely heard ... accuracy, rigor, an incredible talent for varying tempi without losing individual rhythms, a capacity to thunder in the pit without drowning the singers. An orchestral climax where music and speech united, in harmony with the wishes of Richard Strauss.